How long do I sing this song? It first appeared on the "From the Ground Up: Musical Edition (Edge's Picks CD)" - U2, in 2012. 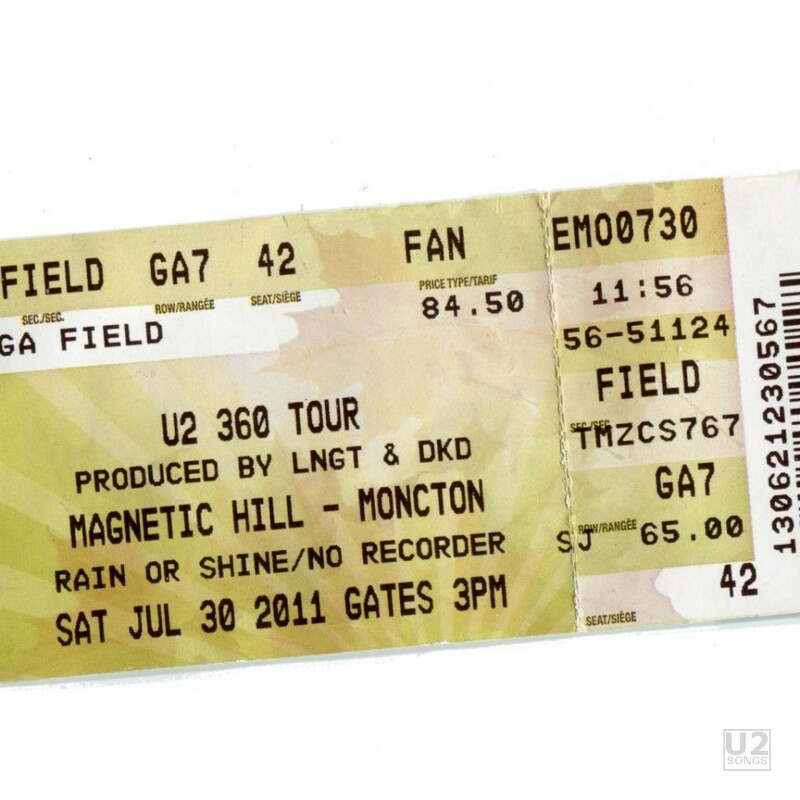 It was performed by U2 on 2011-07-30 at Magnetic Hill Music Festival in Moncton, NB, Canada.